Bachu Marak resigned 4 days after Bernard Marak over cattle trade rules (Representational photo). 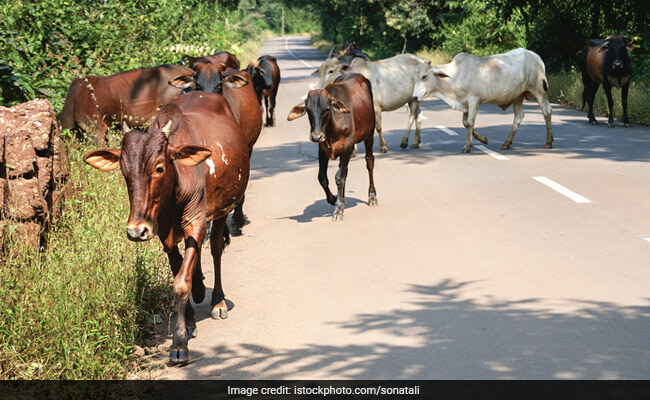 Guwahati: The BJP in Meghalaya has called a hasty strategy session after the exit of two of its key Garo leaders on the Centre's ban on cattle trade in animal markets for slaughter. 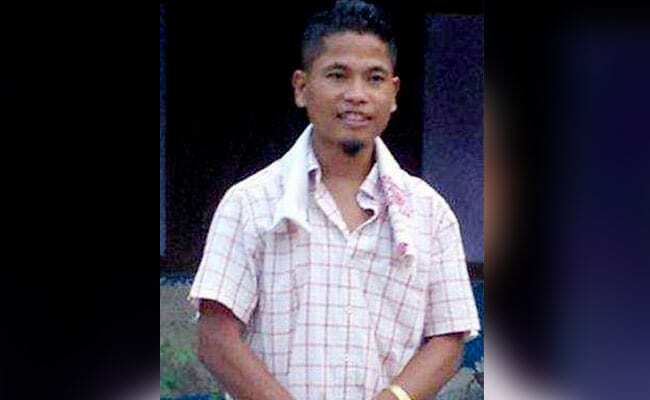 The resignation of Bachu Marak -- a senior leader of the party in the North Garo Hills today - has triggered a crisis. Within a few hours of his resignation, around 200 party workers decided to quit. They took down the party flag and shut down the district party office. While protests against the Central rule swirled in a few southern states and much of northeast, where beef is staple for many, Bachu Marak had proposed a rice beer and beef party in the Garo Hills on his Facebook page to mark the three years of the Narendra Modi government. Coming just after the Youth Congress members publicly slaughtered a calf in Kerala to protest the cattle trade law, Mr Marak's idea drew scathing criticism from senior BJP leaders. Referring to the "development for all" slogan of the government, senior BJP leader Nalin Kohli said, "How can the slaughter of an animal be the ground for celebrating 'sabka saath sabka vikas'?" Mr Marak, he said, was "welcome to leave the party", which, he said, was ready to sack him. Though Mr Kohli had clarified that it was "not the BJP's agenda to put a beef ban" in Meghalaya, Bachu Marak, like Bernard Marack from the West Garo hills, accused the BJP of not accepting the Garo culture, traditions and food habits. Four days ago, his party colleague Bernard Mark had walked out on the issue. In his resignation letter, Bachu Marak wrote that like the Nakam bitchi (a dry fish recipe), beef is also part of their traditional food habits. Bernard Marak - who, much to his party's discomfiture, promised cheap beef if the BJP came to power -- has now called for a bitchi (rice beer) and beef party in Tura on June 10. But with the party hoping to capture power in the Congress-ruled state in next year's assembly elections, Mr Marak's exit has forced local leaders to call a hasty meeting to chalk out an election strategy. The two leaders were seen as pillars of the party's growing strength in Garo hills -- a region Chief Minister Mukul Sangma dominates. The Garo-majority region has 24 of the assembly's 60 seats.